I’ve got a number of these plants to tell you about and I will write about them over the next few weeks. 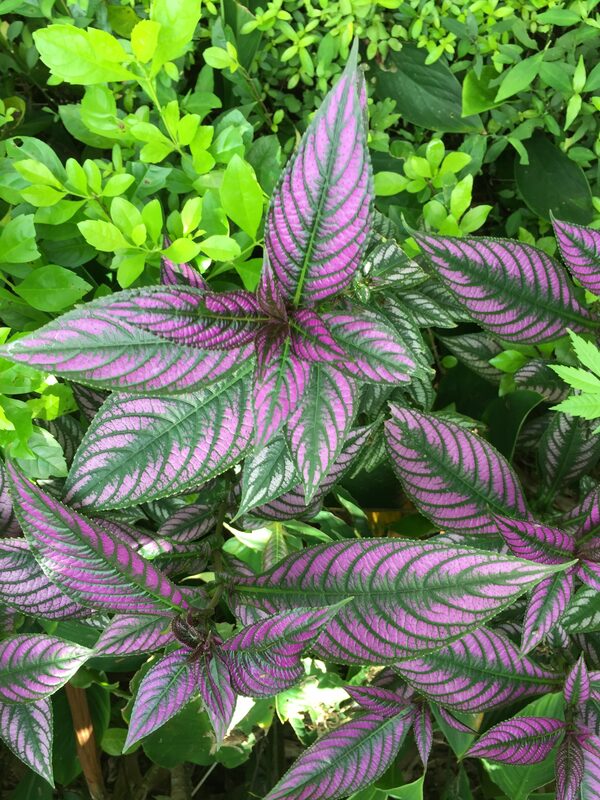 These plants offer interesting foliage & colour and add a tropical, informal feel to a shady area. Persian Shield (stabilanthes dyeranus) – Very intense purple leaves (colour intensifies in shade). 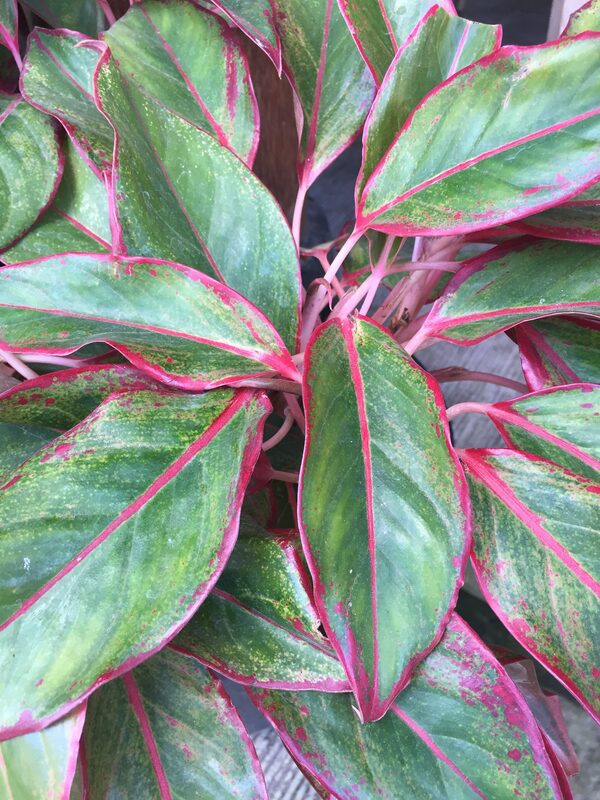 Aglaonema (often called Chinese Evergreen). Again, loads of different varieties available. This one is “Sian”. 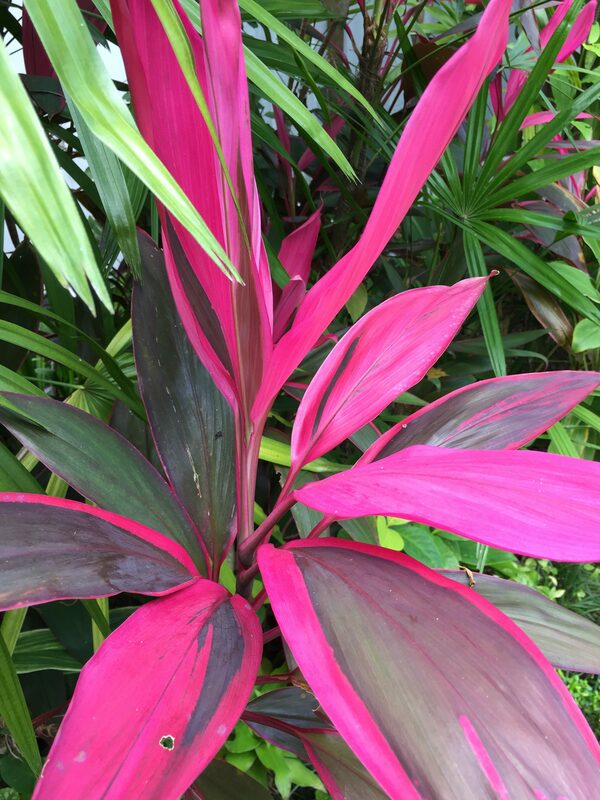 Cordyline – Many different varieties/colours available (this variety is “fruiticosa”). Stay tuned for the rest of my list, coming shortly – if you need any help finding the right ones or making a choice, get in touch or visit Ivy Alley for some friendly advice.